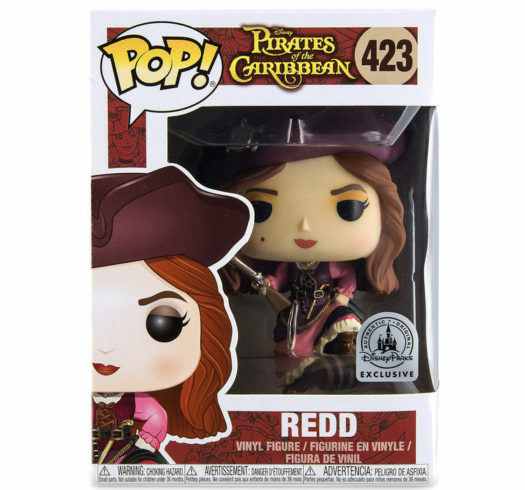 New Disney Parks Exclusive Pirates of the Caribbean Redd Pop! Vinyl Now available online! 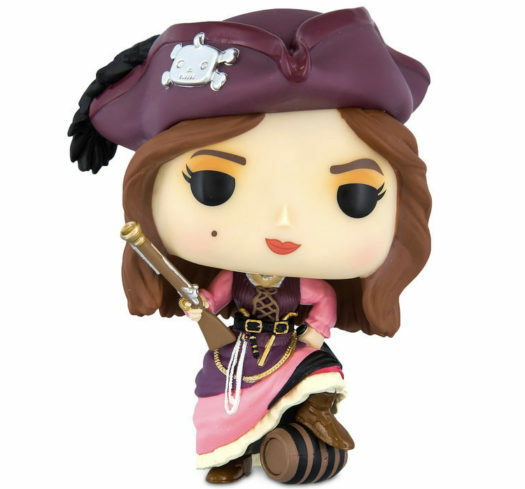 The new Disney Parks Exclusive Pirates of the Caribbean Redd Pop! Vinyl was released at the Parks over the weekend and it is now available online at ShopDisney.com. 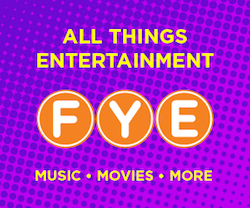 The new Pop retails for $19.99 each and can be purchased through the link below. 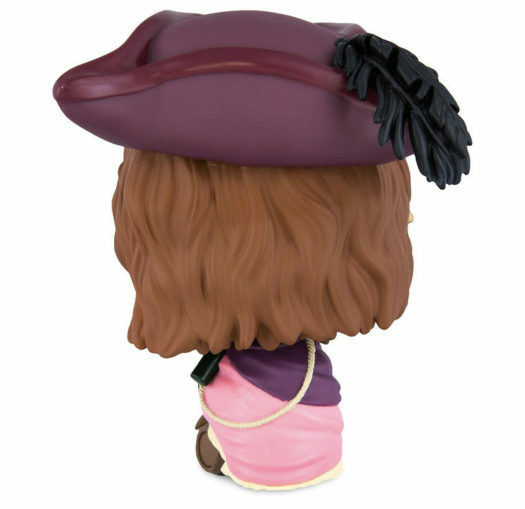 However, the Disney Parks Exclusives can and will sell out at any moment, so act fast. Previous articleThe Theme for December’s Smuggler’s Bounty Box Announced and Available for Pre-order!! Next articleNew BoxLunch Exclusive Venom Pop! Vinyl & T-Shirt Set Released!